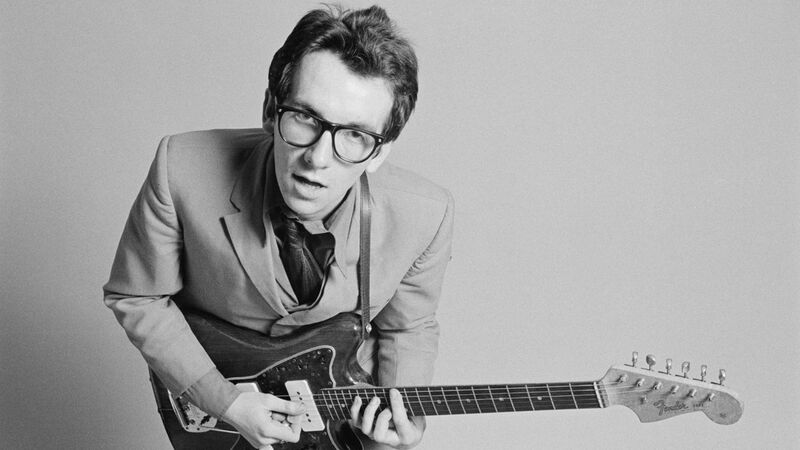 On Monday Matters: Our featured artist tonight is Elvis Costello. It’s his birthday this week. In our Night-Time Report: Police say no further victims have been found at the site of the Shoreham air crash – after the vintage jet was removed from the scene today. Monday Matters– Tribute to – Michael Jackson – The King of Pop – it would have been his birthday on August 29, 1958 – he would have been – 57. That’s in the final hour. 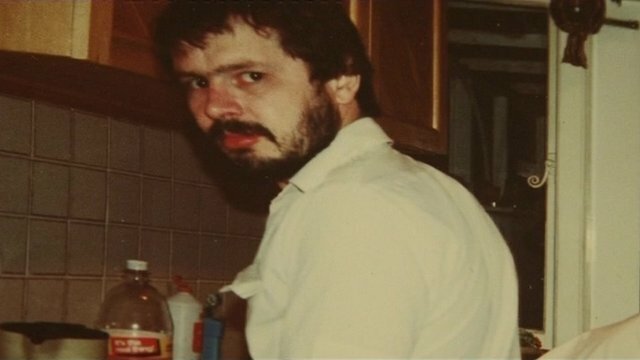 In the final hour Jason McCrossan speaks to the author and journalist Peter Jukes after 9pm about the murder of Private Detective Daniel Morgan in 1987. In the twenty years following his death five police inquiries were conducted but none – resolved the issue of who actually killed him. Allegations of police corruption, drug trafficking and robbery have surrounded this case.